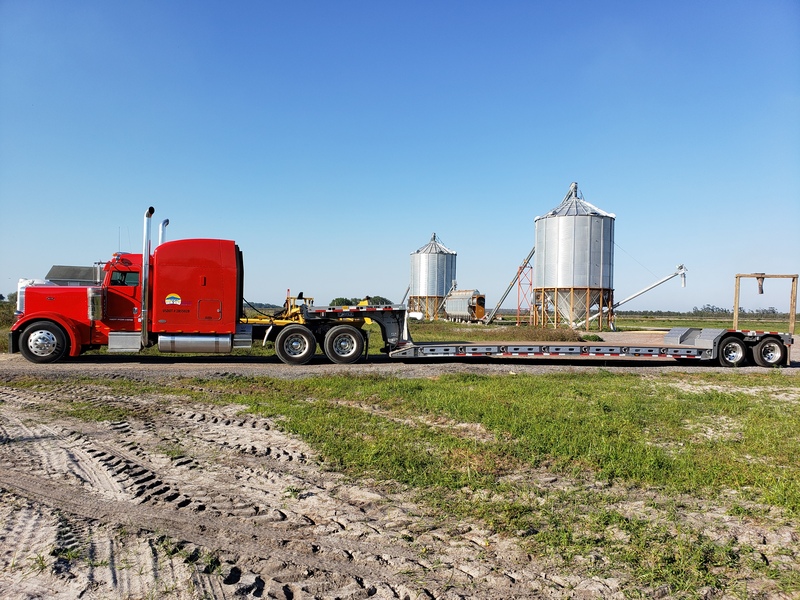 Make sure you check the load rating ( per foot on the deck) i bought a moveall tridem thinking i could haul 30t or better, but the load rating per ft i an only haul 20-25 t. The trailer frame is not heavy enough, there is no reason for the third axel. I would get a suitable tridem, for resale if nothing else. The only tandems I see around my area are 30 years old. My advice would be always go bigger than what you currently need, more axles and tires means more payload in most cases. Now with you being down south, not sure what your state regulations are so that will no doubt play into your decision. 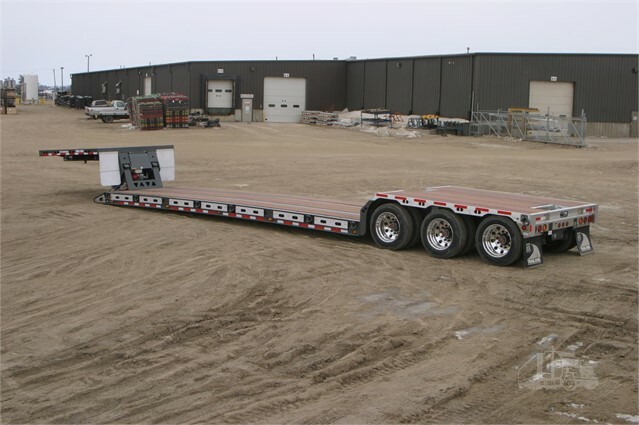 Are you talking a true tridem or one of those with a lift axle? What is your width restrictions? I know for years many states were still at only 8 feet, but I think 8.5 is now pretty much allowed everywhere. I have to permit mine here in Ab as it is 9 feet. Equipment keeps getting bigger and heavier. I went from a tandem Dropdeck to a tridem Dropdeck 9ft wide with beaver tails. I didn't regret the change one bit.